Teacher’s day is here, and as India honours these remarkable individuals who silently play a crucial role in shaping the society and creating a path for a better future, Google has come out with its own way of acknowledging them. 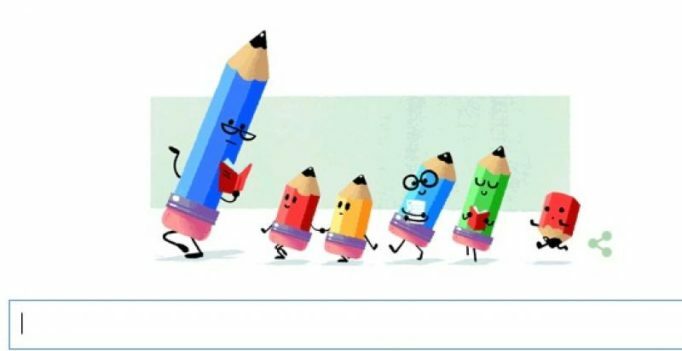 In an attempt to capture the special relationship between teachers and their students, Google dedicated a cute doodle with a bespectacled pencil resembling a teacher, while five student pencils follow obediently. Teacher’s day in India is celebrated on September 5th and marks the birth anniversary of the second president of India, Dr Sarvepalli Radhakrishnan. 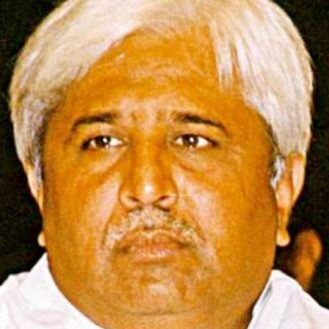 Dr Radhakrishnan said that teachers should be “the best minds in the country”. Schools across the nation hold functions for honouring teachers for their contribution to society as they get a day off and children step into their shoes for a day. The doodle is the same as the one created for teacher’s day in the US on May 3 and was made by artist Nate Swinehart.